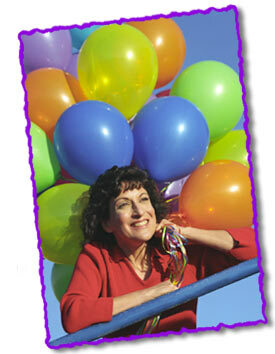 Jamie Shaheen's catchy original songs form the basis of the "Everybody's Happy When They're Singing!" show - a sing-a-long and dance-a-long celebration for kids. A highly interactive performance, Jamie leads the crowd in singing as a solo act or with additional musicians as backup. Audiences can't resist the urge to join in when Jamie's effervescent personality and irresistable sense of fun work their magic on them. A perfect idea for theatres, theme parks, festivals, fairs, schools, malls and special events.